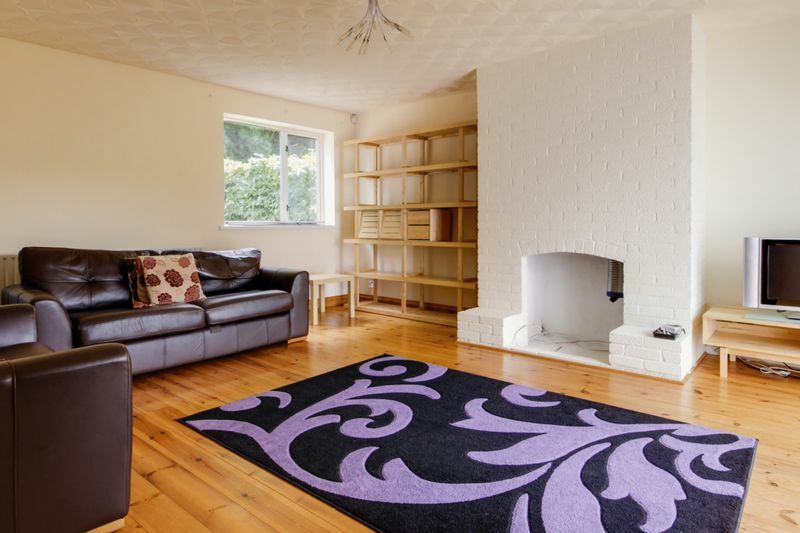 Cardiff Homes are delighted to present this wonderful, spacious three bedroom semi-detached property situated on Channel View in Castleton. 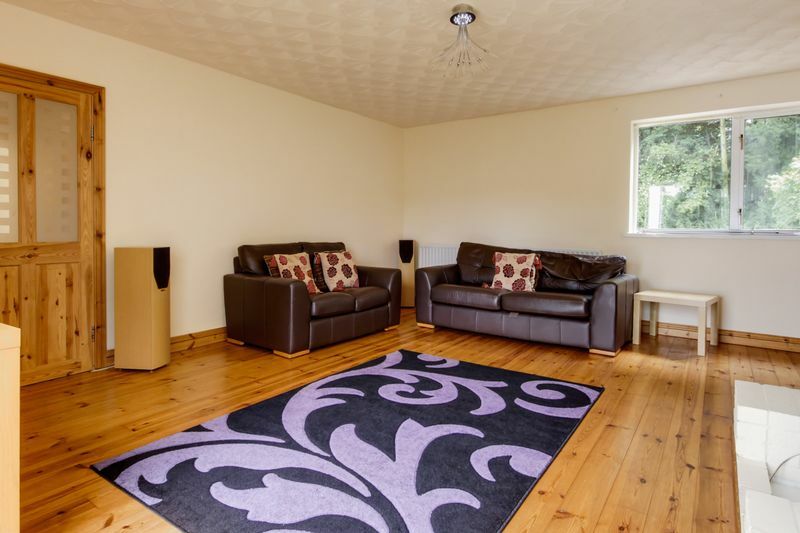 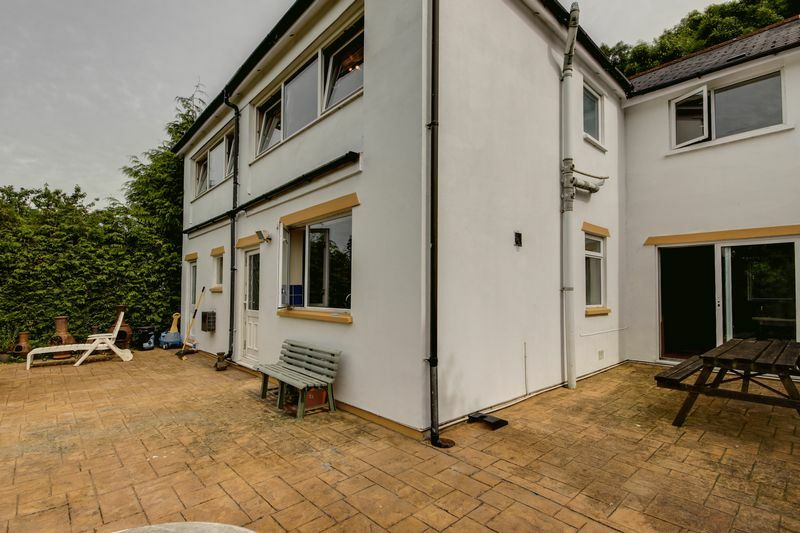 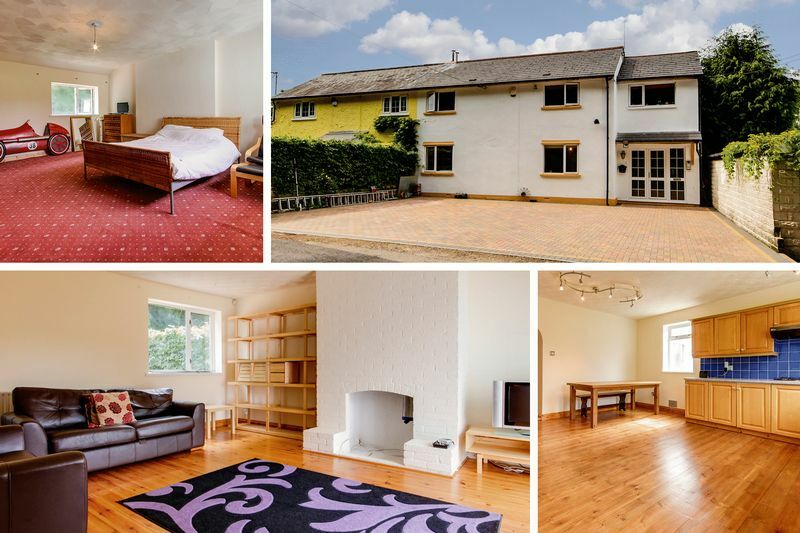 This property is located just off the A48 and has easy access to the M4 which is ideal for commuters to Cardiff or Bristol. 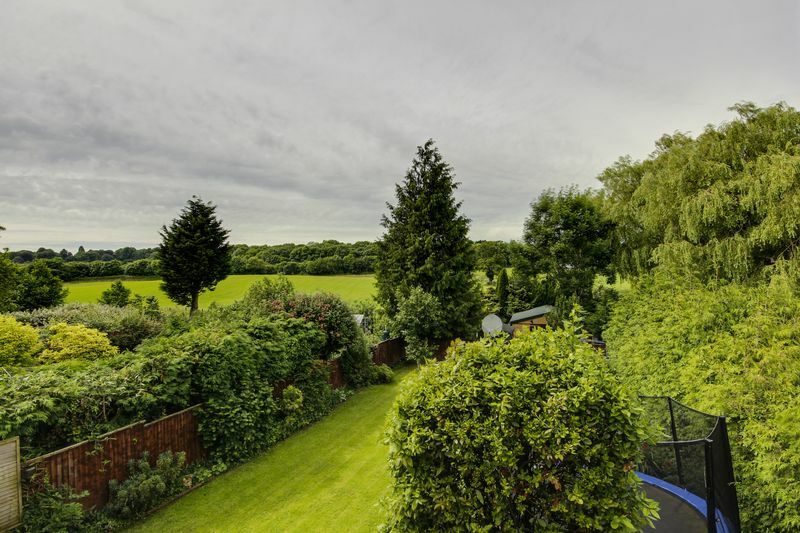 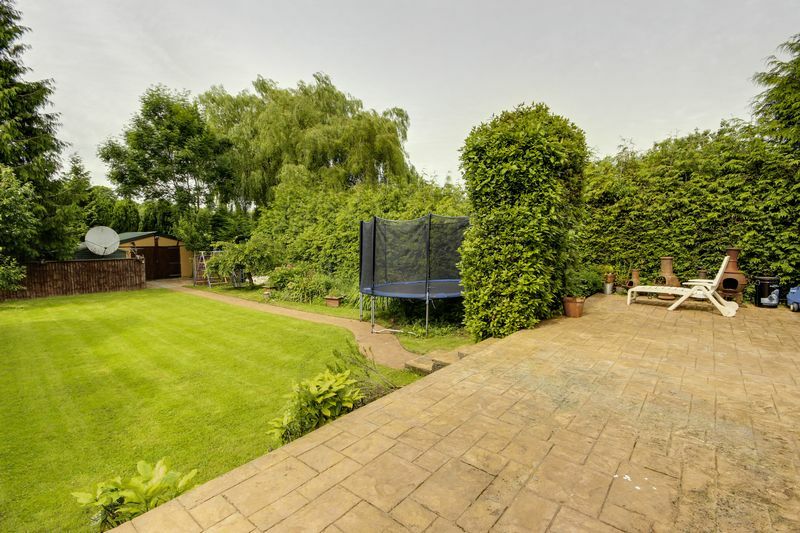 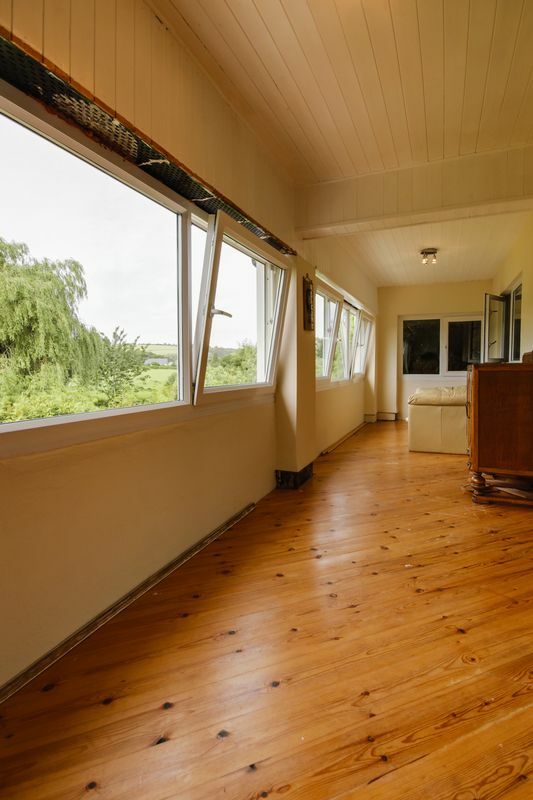 It is situated down a quite road and has fields behind the property which means it is private, the fields behind the property are Green Belt and cannot be built on which ensure beautiful views from the property. 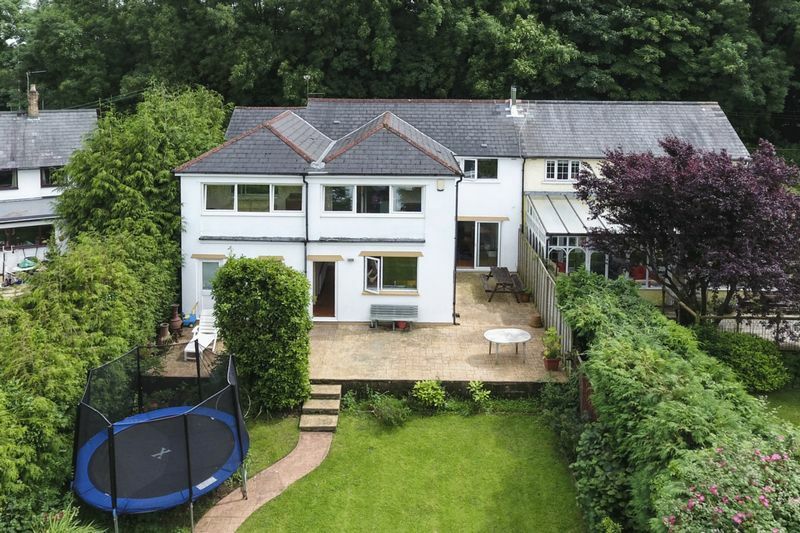 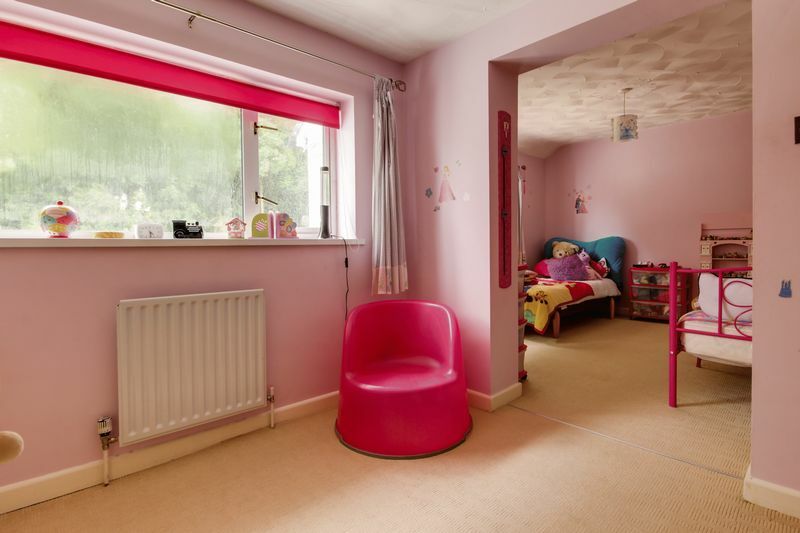 The property is also in the catchment for Bassaleg School and Marshfield Primary, both of which are well regarded. 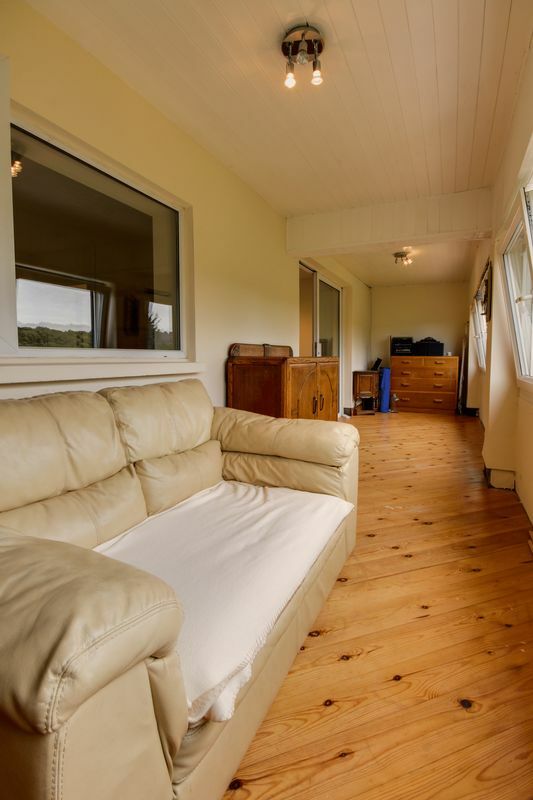 There is a large block paved driveway outside the front of the property providing plenty of off road parking. 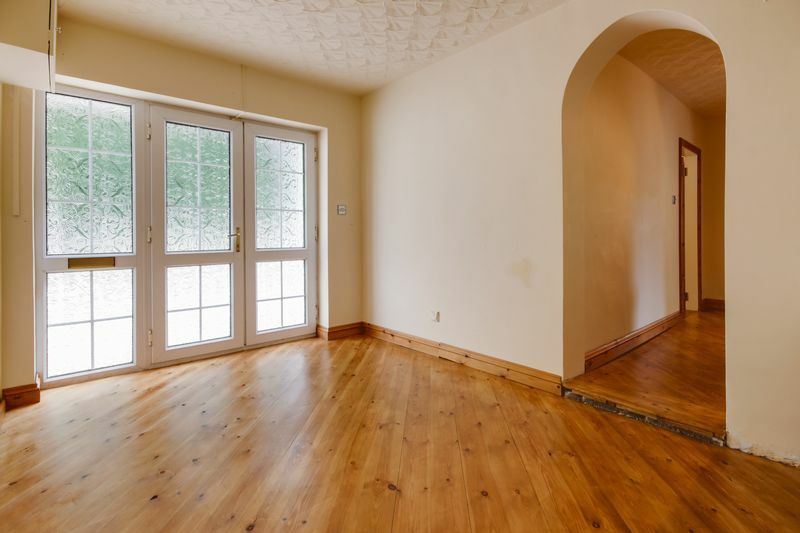 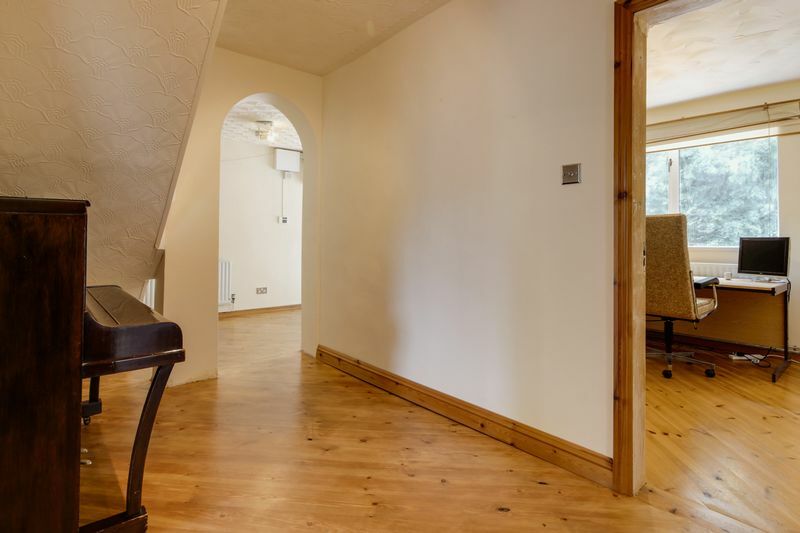 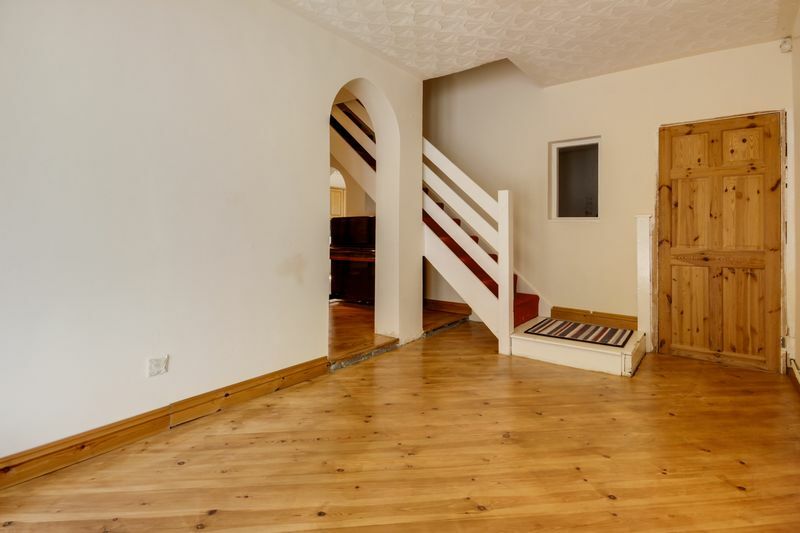 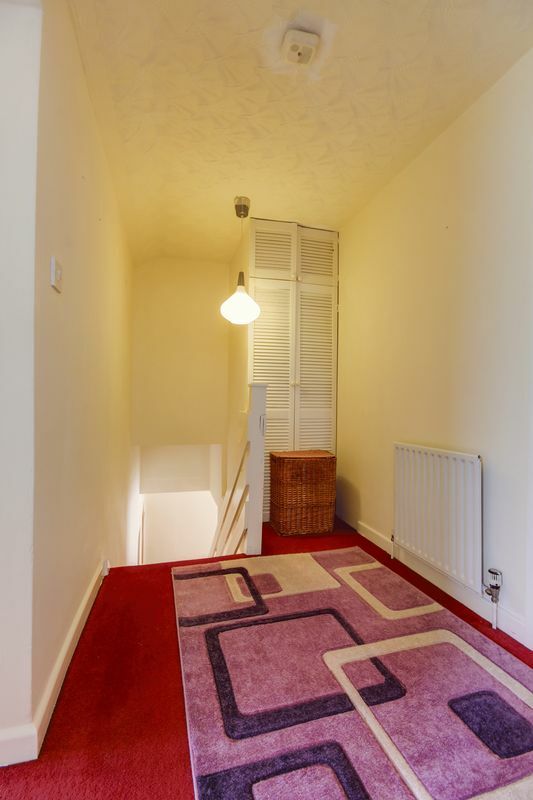 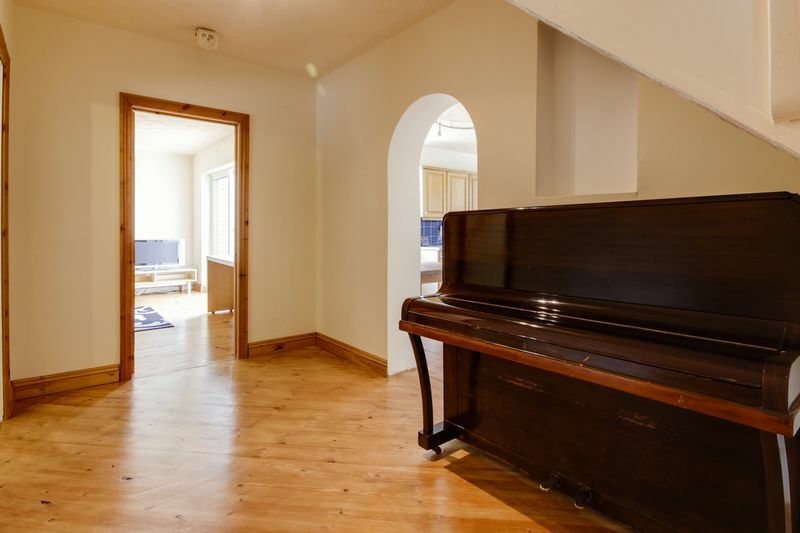 As you enter the property you come into a large hallway, to the left of the hallway is the lounge area which is very spacious and neutrally decorated, there is a brick chimney in the centre of the room and double doors that lead out into the rear garden. 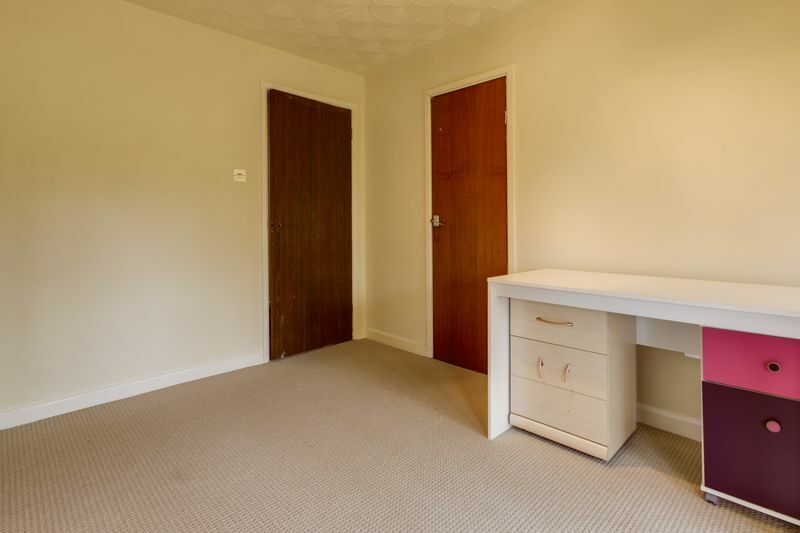 Next to the lounge area is a study which is a good sized room, which is located at the front of the property, this room could also be used as a dining room as it is across from the kitchen. 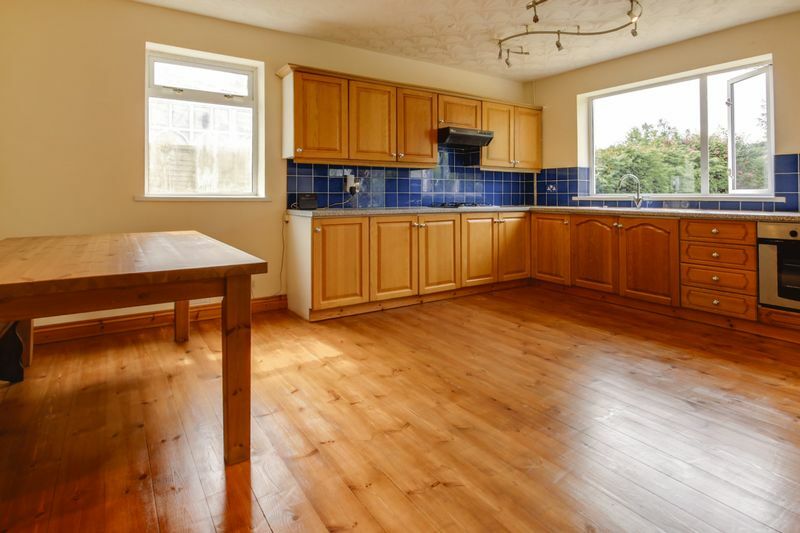 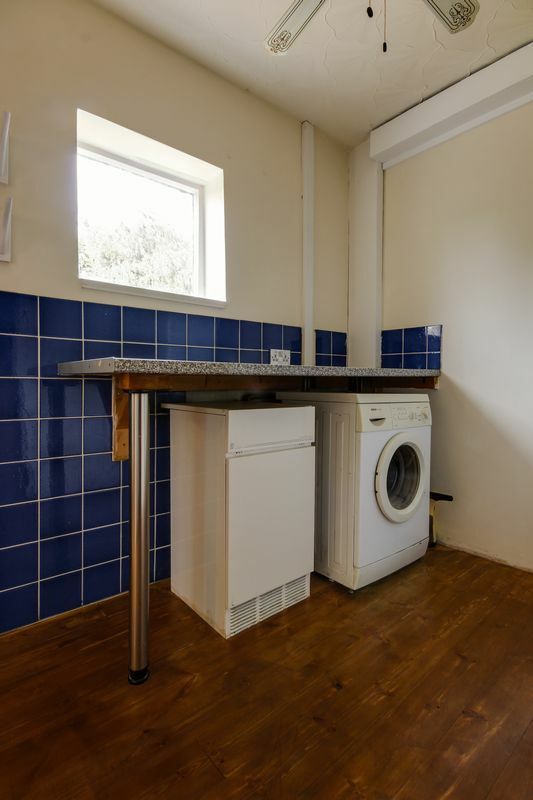 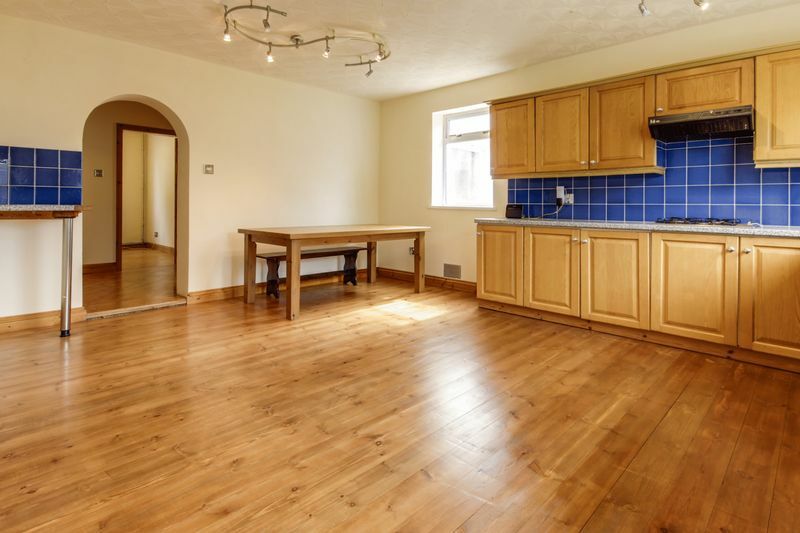 The kitchen diner is vast, has ample unit and worktop space and lots of room for dining furniture, there is a utility room off the kitchen with space for freestanding appliances. 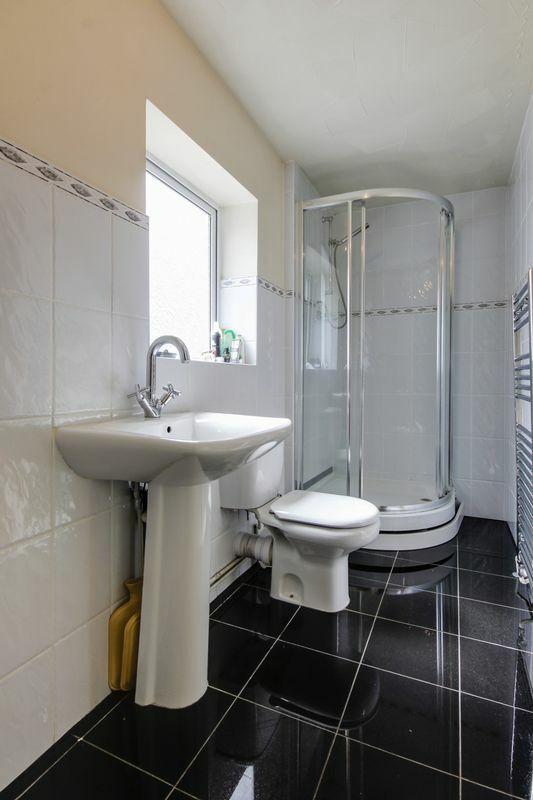 Accessed via the utility space is the family bathroom. 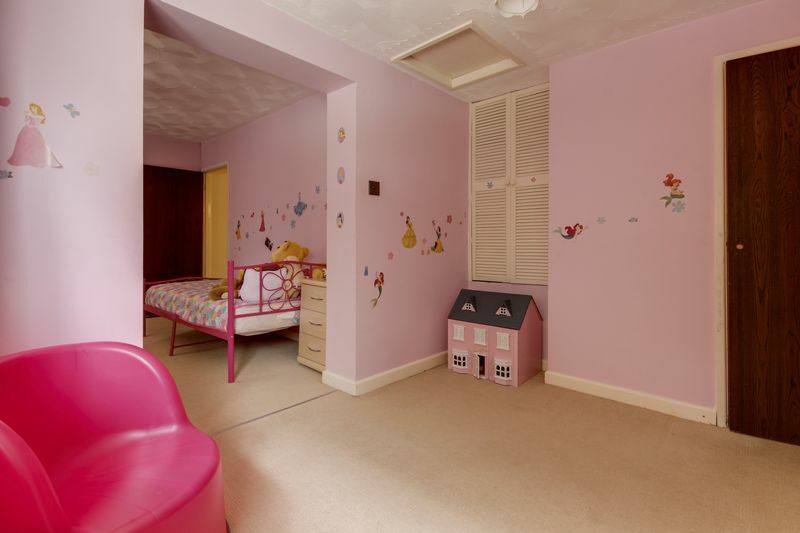 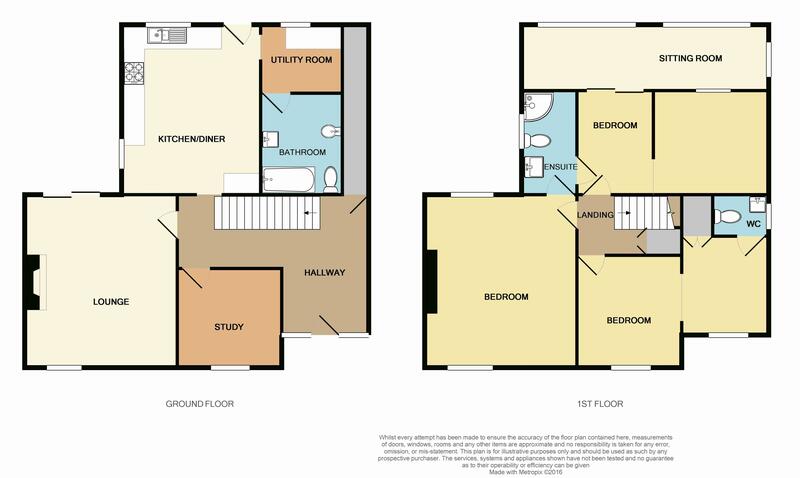 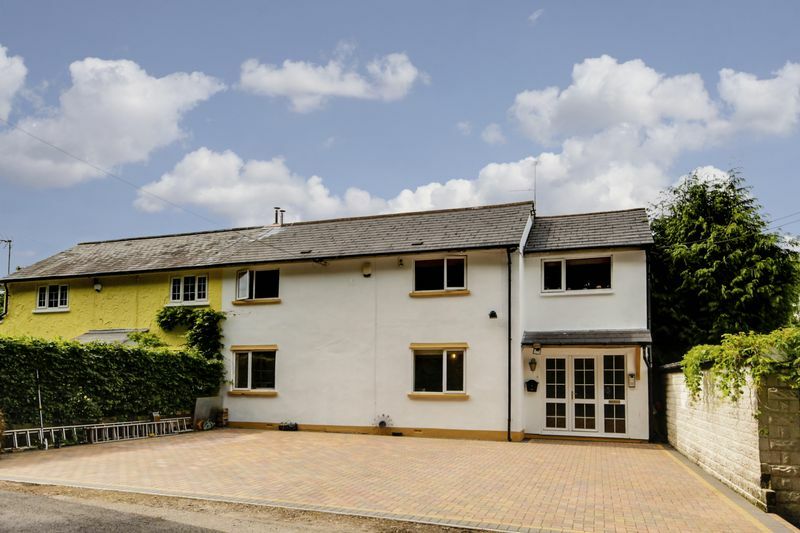 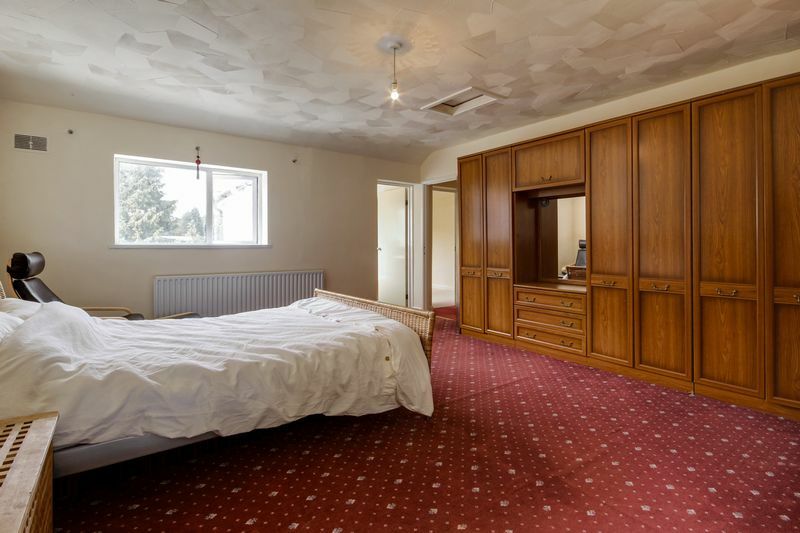 Upstairs in the property are the three bedrooms, the master bedroom is a spacious double room with an en-suite which features a walk in shower and is tiled from floor to ceiling. 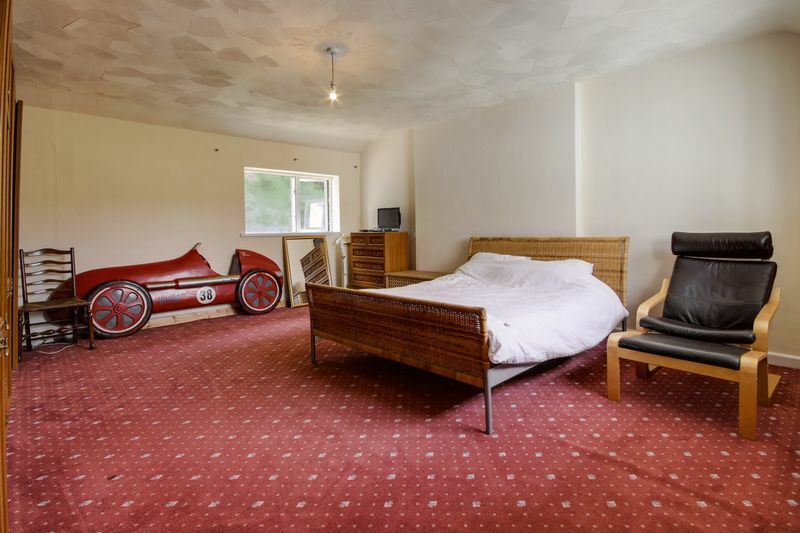 Bedroom number two also has access to the en-suite and is a good size double room, there is another room connected to this bedroom which could potentially be used as a fourth bedroom, there are also sliding doors in this room into the balcony style seating area which features large open windows with beautiful views of the fields and mountains behind the property. 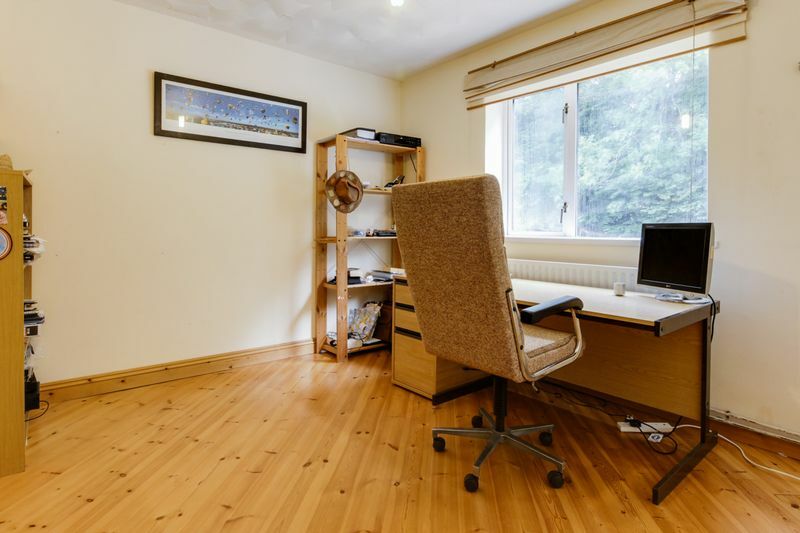 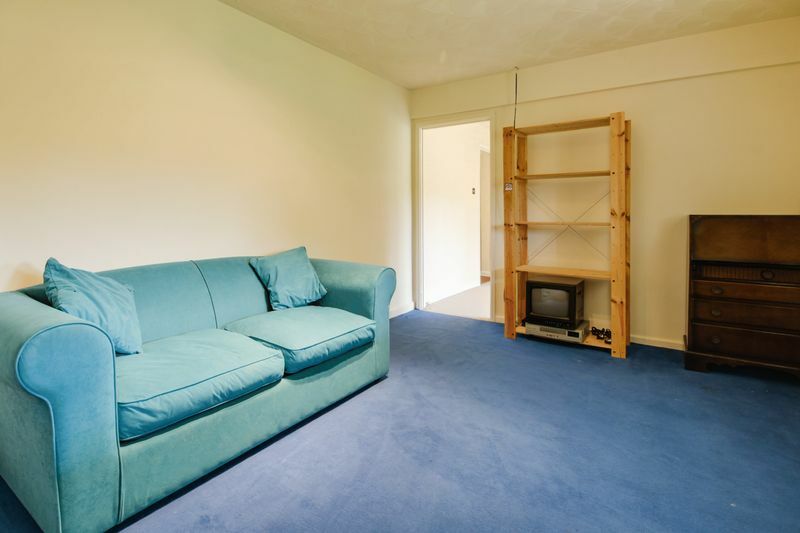 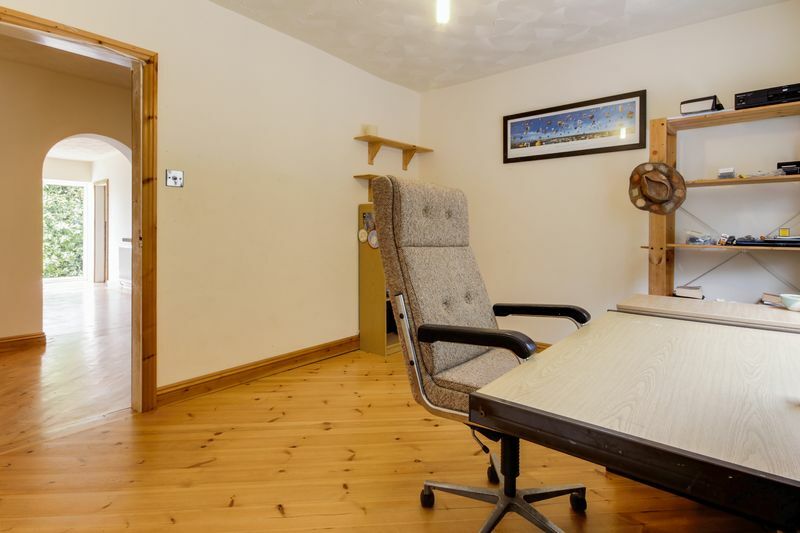 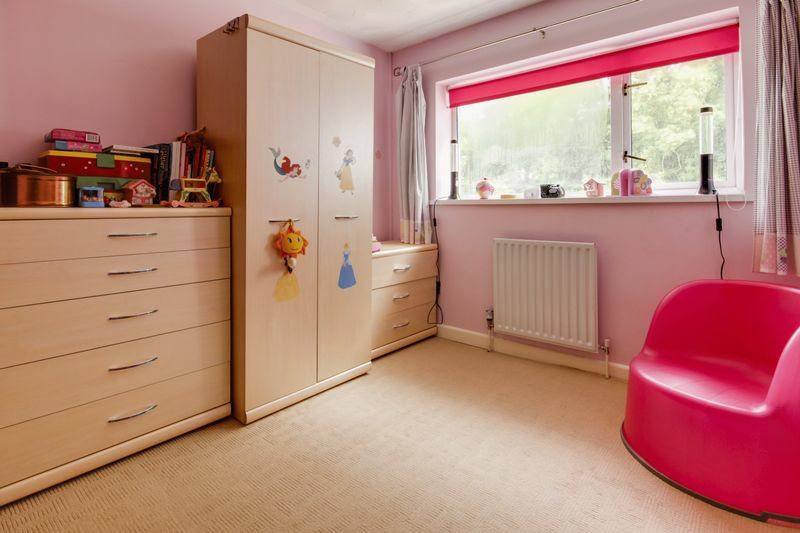 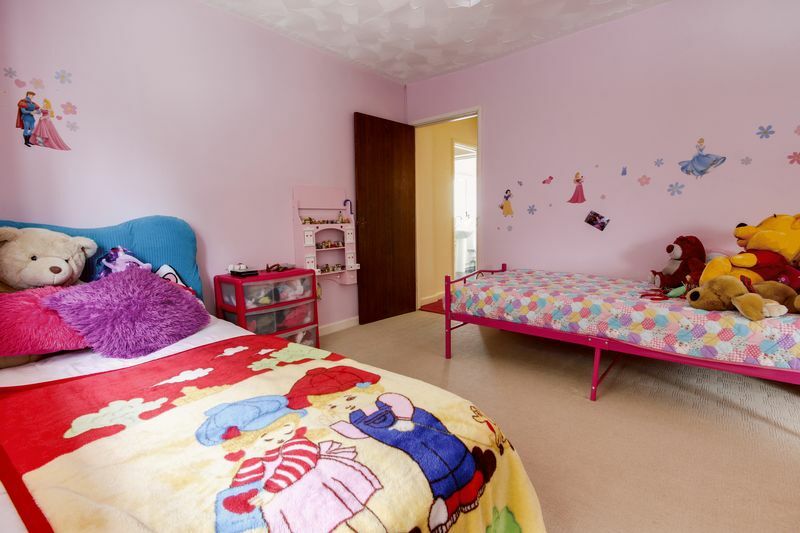 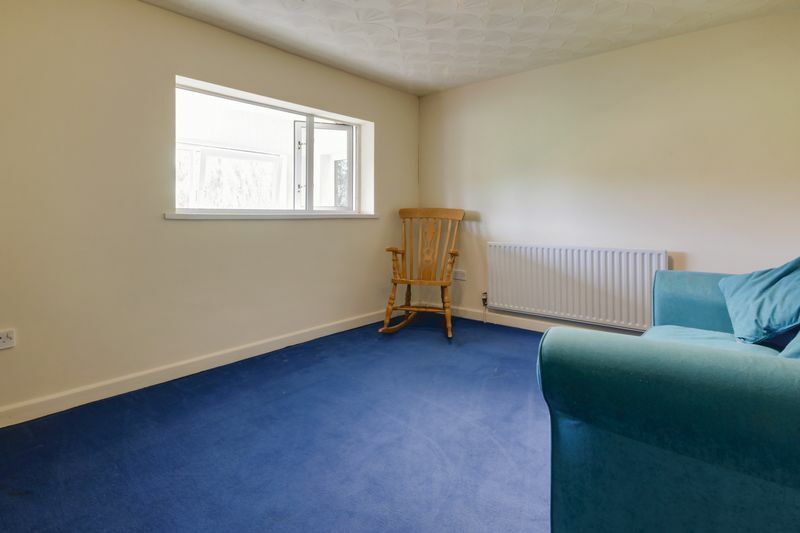 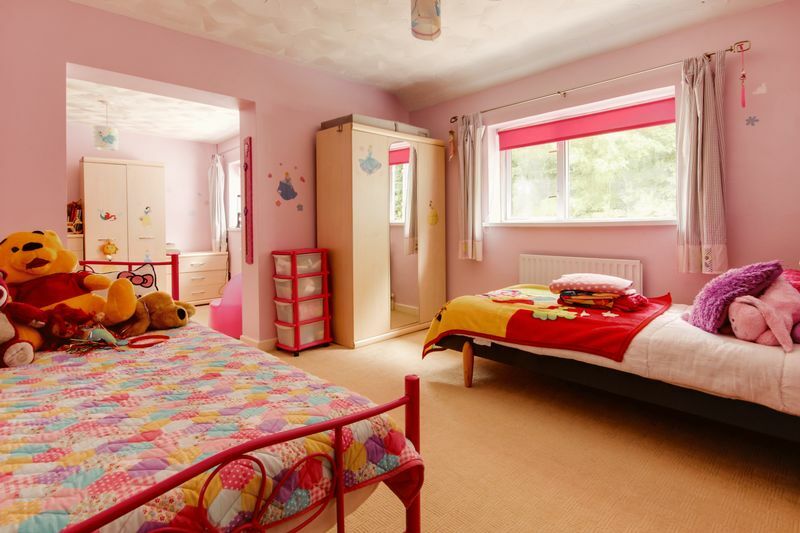 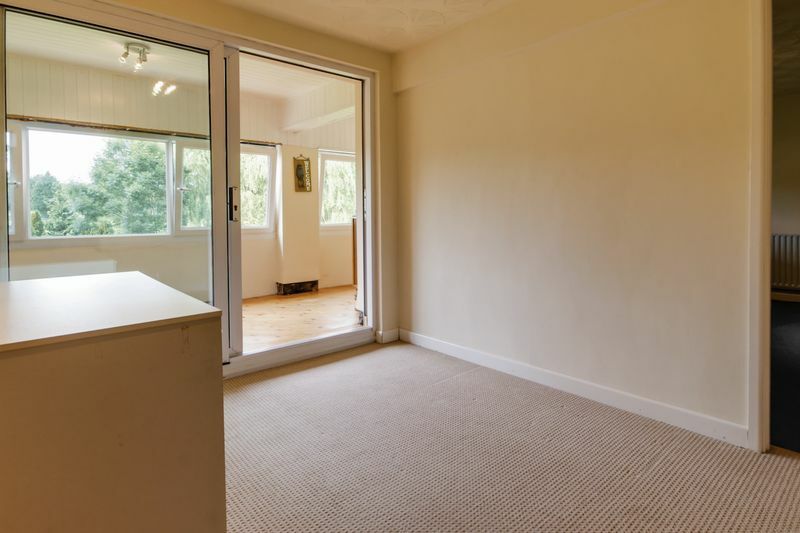 The third bedroom is another spacious double room and is located at the front of the property, this room opens up onto another room which could be used as a walk in wardrobe/dressing room, this room also has the potential to become a fifth bedroom. 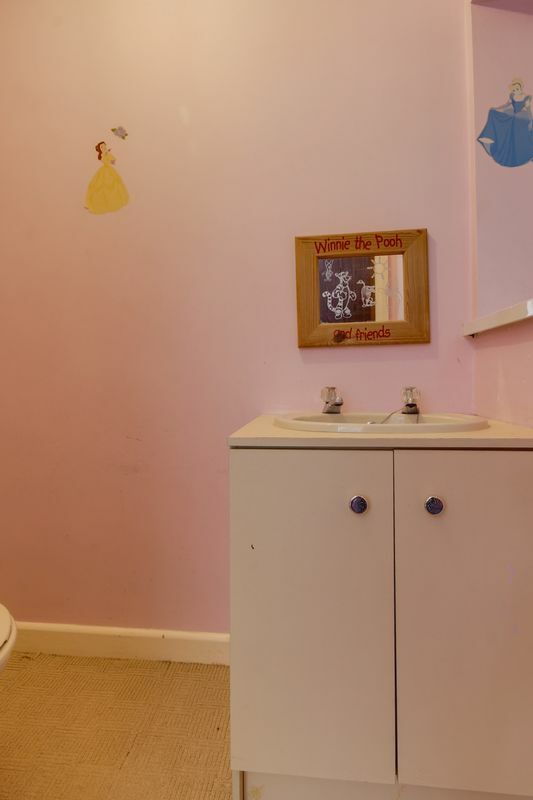 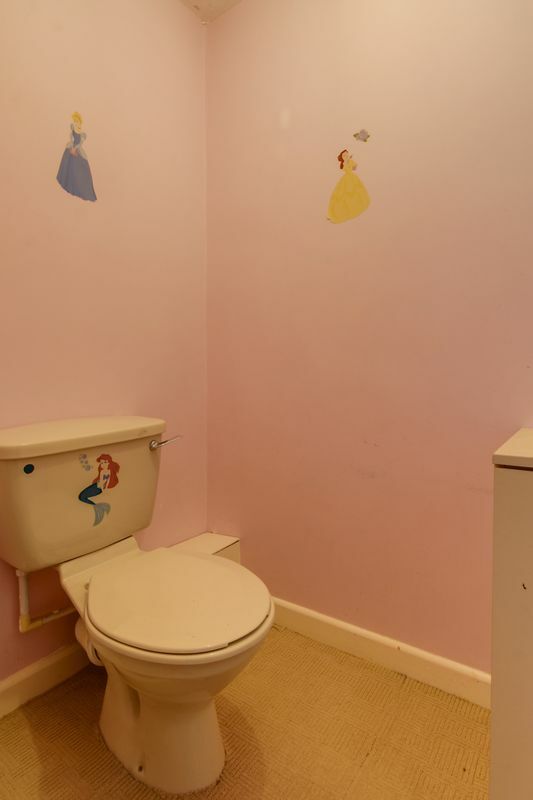 In this room is built in storage and a separate WC. 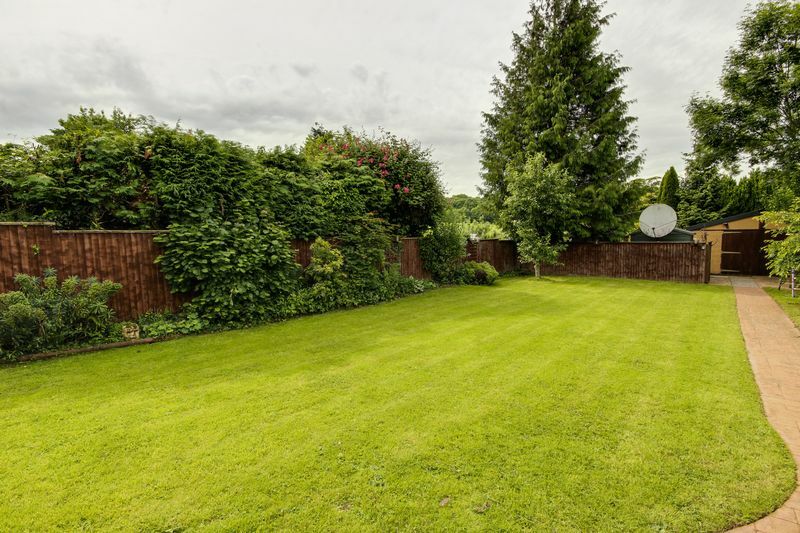 Outside the rear garden can be accessed via the kitchen or lounge area, there is a large paved area suitable for outdoor furniture, a few steps lead down onto the spacious flat lawn. 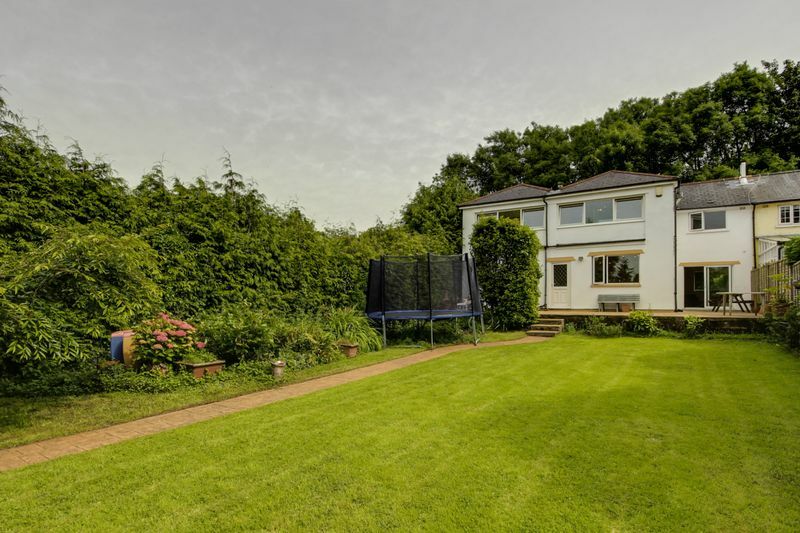 Surrounding the lawn are lots of beautiful plants and shrubbery including an apple and a pear tree, there is a path through the lawn which leads to the rear of the garden, here there is a good sized outbuilding which has the potential to be converted into a summer house, also in this area are two sheds and another patio. 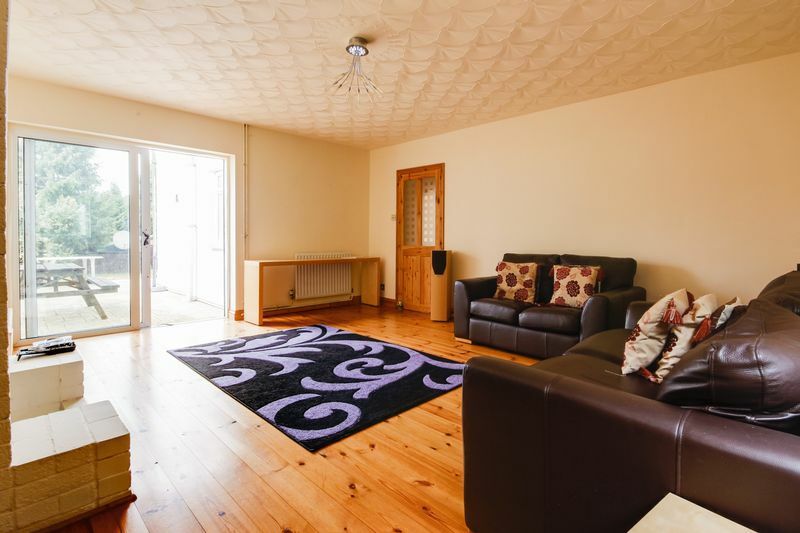 This property is not to be missed, check out the virtual tour and contact Cardiff Homes today to arrange a viewing.